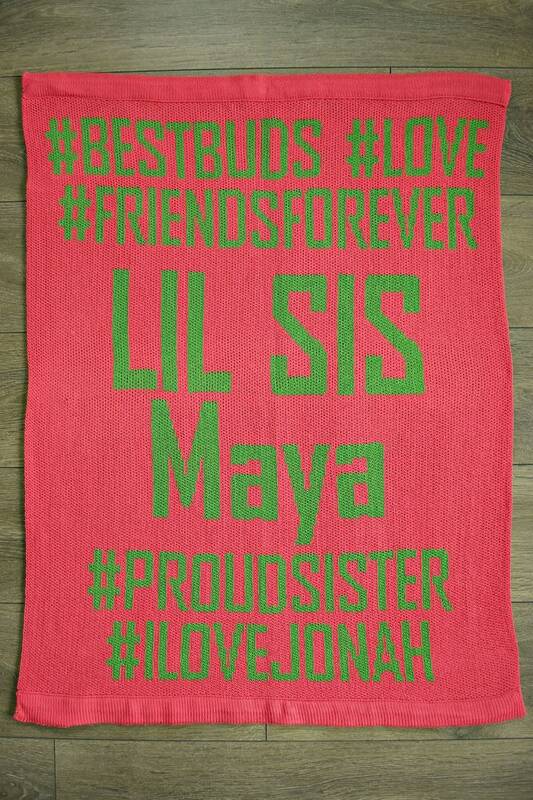 The Little Brother/Sister custom knit blanket can be personalized with the name of any baby or child. 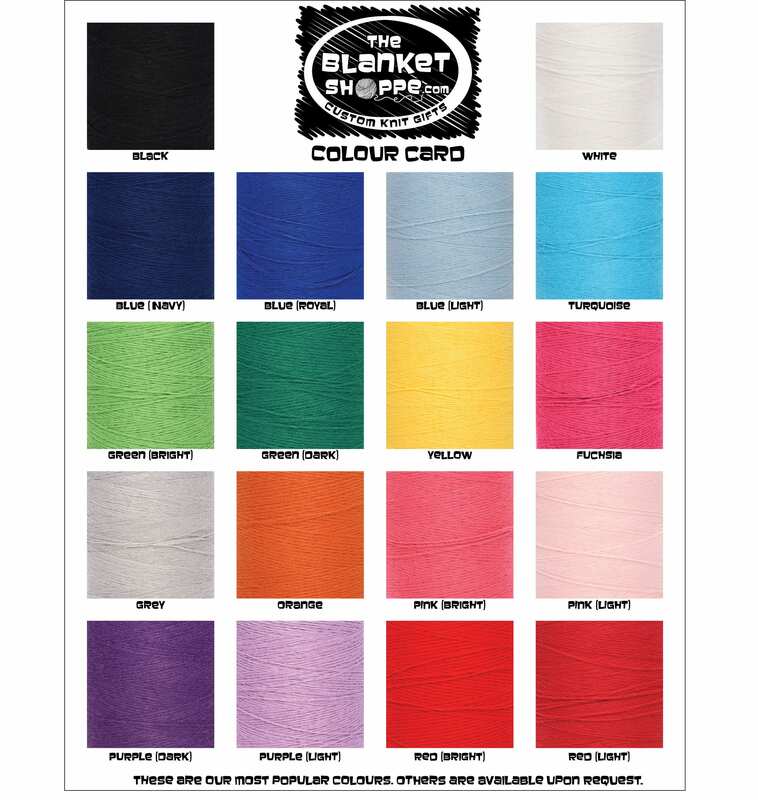 It is a popular gift for a new little brother or sister (matching blankets are available for any big brothers or sisters). 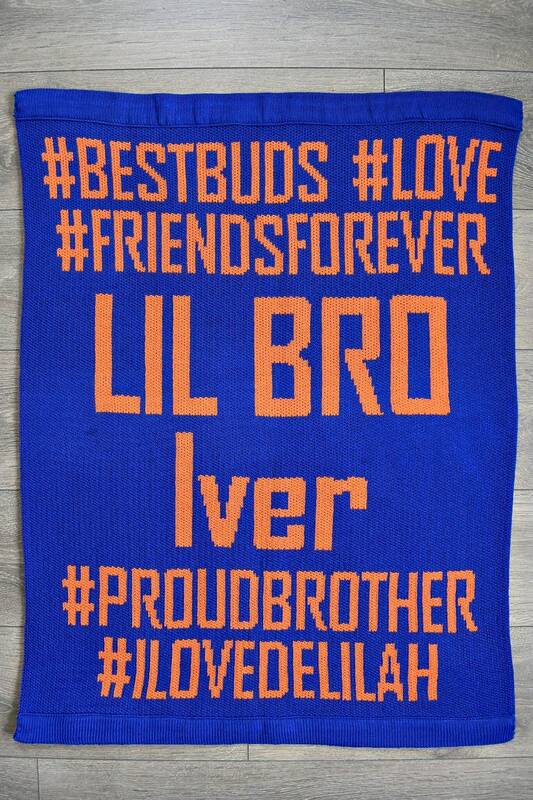 2) If the child is a “Lil Bro” or a “Lil Sis”.